My name is Jazz (actual name Jazmin, but Jazz is the nickname more commonly used) and after turning my hobby into a full fledged career, I felt it was time to create a blog where I could be more in control of the content I create and can truly share my thoughts and opinions in my own terms – it’s All That Jazmin! 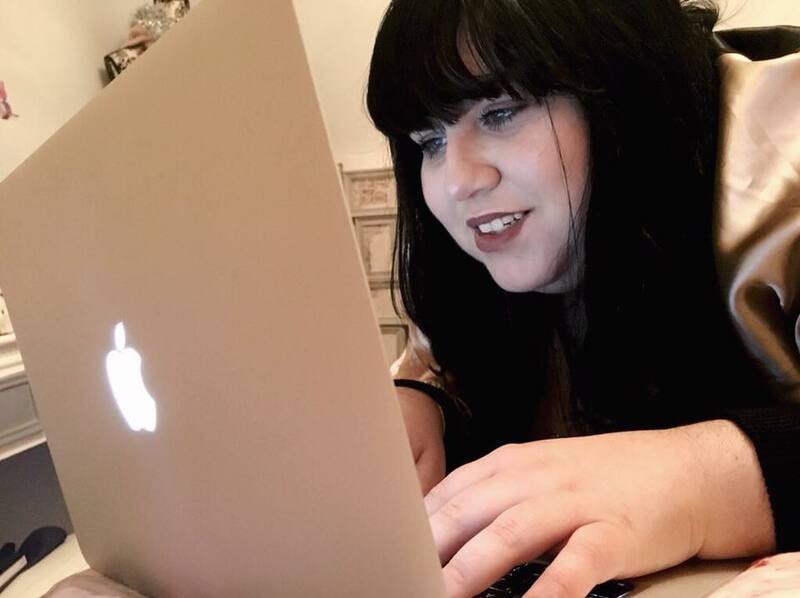 I’m a tea drinking, beauty obsessed, Disney loving, pop culture enthusiast and love to share my thoughts with the world – be it a social media post or a fully fledged blog post, it’s something I’ve always loved to do. 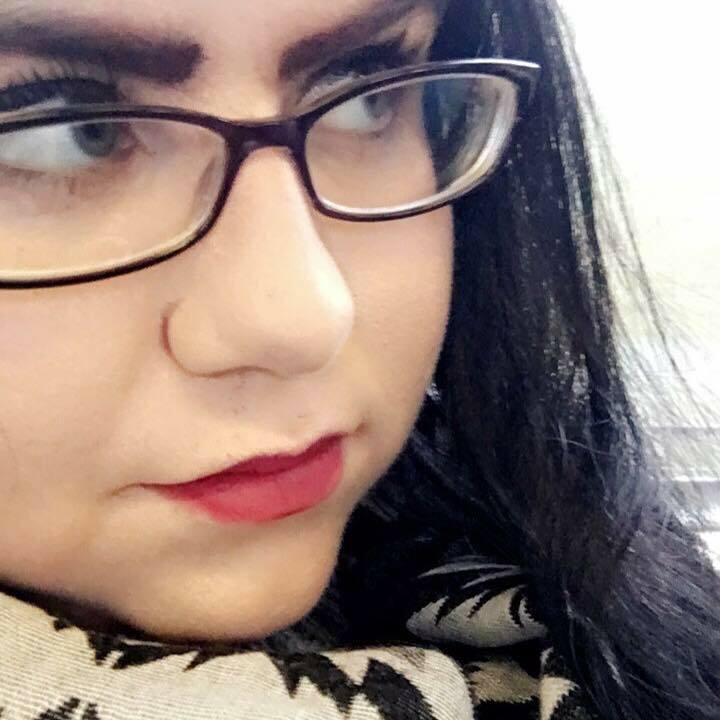 Topics I particularly enjoy covering vary a bit and include beauty, plus size fashion, pop culture, mental health and charity. I’ve also recently introduced my dogs into my blog, giving them their own series – Blog The Dog – and are both more than happy in giving their own say on products! Over the years, I have written for include CLICOnline, Wicid.TV, Maximum POP, United By Pop and Virgin V Festival. I first started writing and creating online content at the tender age of 15, so it’s something I’ve really grown up with and have a good amount of experience in. I am always exploring the opportunity to work with brands, cover events and help promote products that myself and my readers would enjoy.